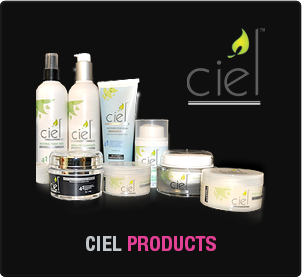 Baldness or loss of hair from scalp area can make you look older than your actual age is a universal truth.While massaging with different oils or alternative treatments can be tried in a bid to get the hair to grow again but the truth is that the chances for this to actually happen are quite low. The best way to counter hair loss and get your hair lustrous and healthy again is to consult a dermatologist or trichologist for advice. If you are balding and the doctor feels that no topical ointments or serums can help, then the best is to consult a plastic surgeon for a HAIR TRANSPLANT. In a Hair Transplant, hair follicles from a donor area are implanted to the scalp area that does not have hair. This procedure occupies the extracting follicular units or strips of hair follicles – transplanted one by one in the affected area for new hair growth. Being a surgical procedure, a hair transplant moves hair from the certain body area to fill an area with thin or no hair. Follicular Unit Strip Surgery (FUT) and Follicular Unit Extraction (FUE) are two methods of transplant that are done by professional surgeons by following the standards for your safety and to complete the procedure in a successful way. In FUT Hair Transplant, the surgeons divide the strip of removed scalp into different tiny grafts – each with hair or just a few hairs. The number of grafts depends on hair type, quality, size, and colour too. In the FUE transplant procedure, the back of your scalp area is shaved to remove hair follicles one by one from there. The area also heals with small dots to aid existing hair recovery. No matter, which transplant procedure is decided by your consulting doctor and you, the procedure will start with the cleaning the scalp and injecting a numbing medicine at the back of your head. How to Find the Best Place to Get Hair Transplant in Delhi NCR? For those who are looking for a platform to get a hair transplant, adopting the right mode of search is an important decision to make. An online search will help you in getting precise solutions and support and so will word-of-mouth recommendations. There are a number of renowned clinics with specialization in hair transplant. Their charges may range from what appears nominal to the exorbitant. You have to choose the right one, go through the details, schedule an appointment to discuss with hair care experts and leave rest of the work on experts working there. 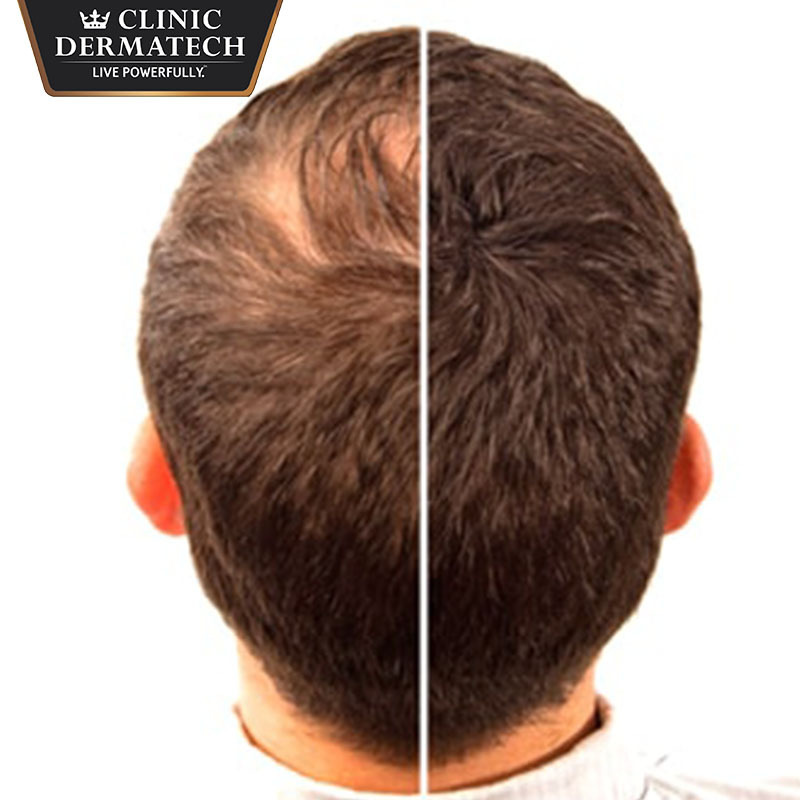 Among the top and selected names for a Hair Transplant at Mumbai and New Delhi, you will find the name of Clinic Dermatech at the top. 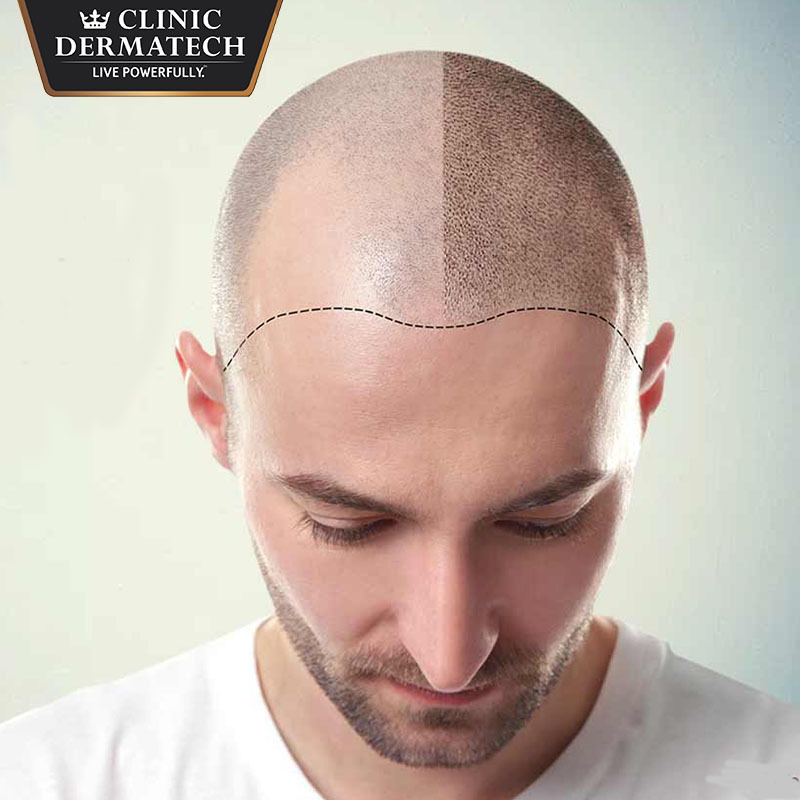 The advanced hair transplant plan at Clinic Dermatech is an ideal one that has been specifically designed to help you get your hair grow back. You have to schedule an appointment according to your choice of the plastic surgeons to get benefits of the hair transplant and witness a change in your hairstyle. 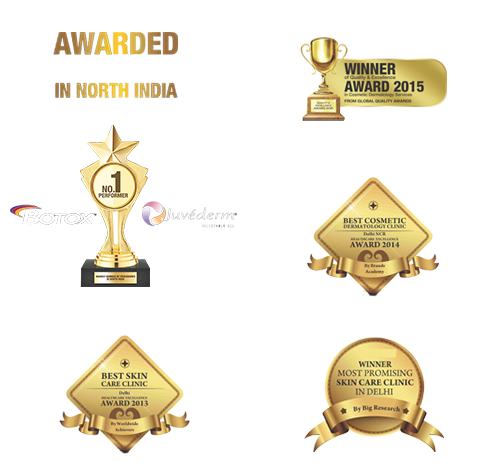 Clinic Dermatech is North India’s Most Awarded Skin Clinic. It is a one-stop name where you will get the best results that are perfectly natural and undetectable in the most advanced way without worrying about anything. Their charges are reasonable and will go well your budget. 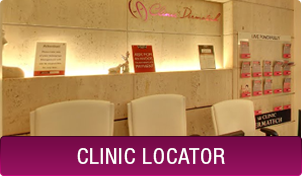 Reaching here is easier as you have to just dial the number – 8905320330 (Delhi NCR) visit www.clinicdermatech.com and schedule an appointment.